In downtown Winter Garden, next to the splash pad. 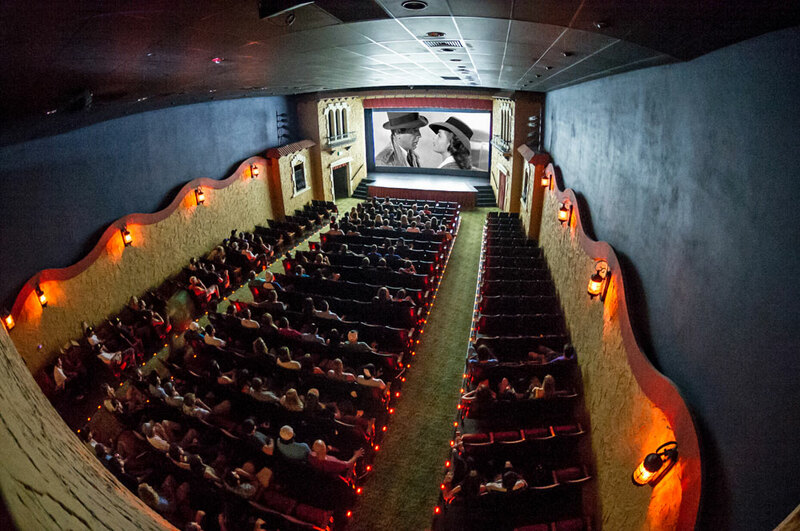 Winter Garden is home to the Garden Theatre, a nonprofit entertainment venue dedicated to bringing culture, performing arts, and classic films to the public. 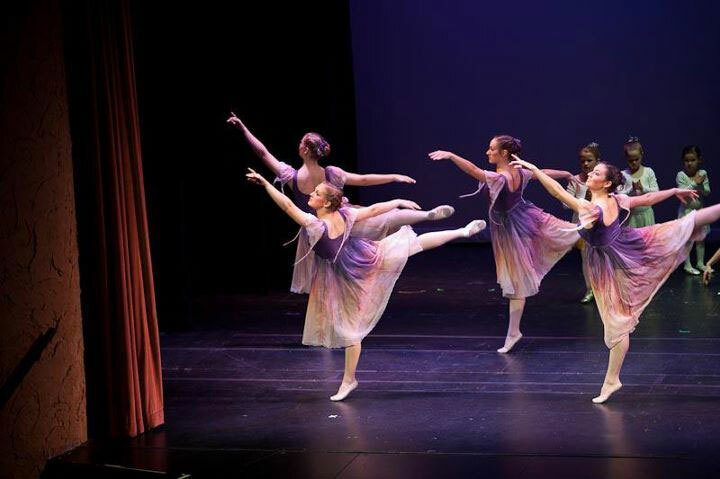 The theatre regularly holds plays for children, adults, and families to enjoy. They also host the StarLite film festival and Winter Garden Music Fest. 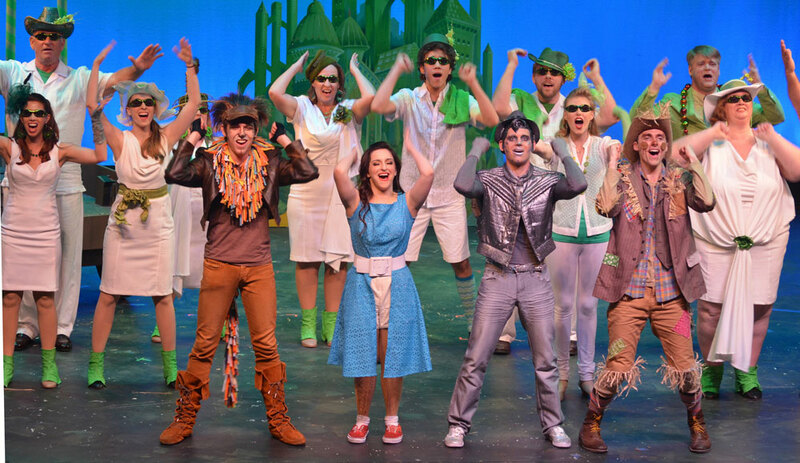 Throghout the year, the theaer puts on full-scale theatrical productions with top local talent. Indiviudal tickets and ticket packaged are available at reasonable prices. Garden Theatre also runs a popular summer camp for kids that offers opportunities for movie making fun and youth theatre. Schools and homeschool groups can also plan field trips to the theatre. Decide on an educational program that works for your lesson and grade level. 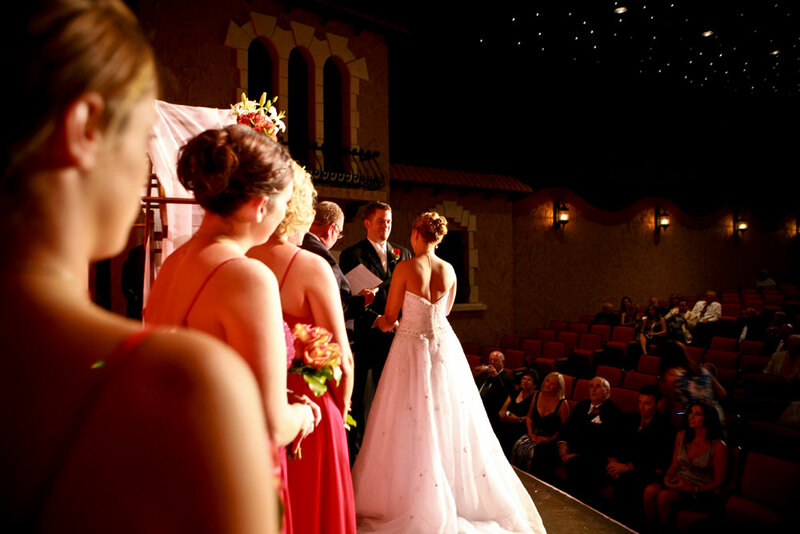 If you're looking to host a movie showing of your own, a venue for a wedding or meeting, the Garden Theatre is available to rent. Garden Theatre is located in historic downtown Winter Garden, next to the splash pad.